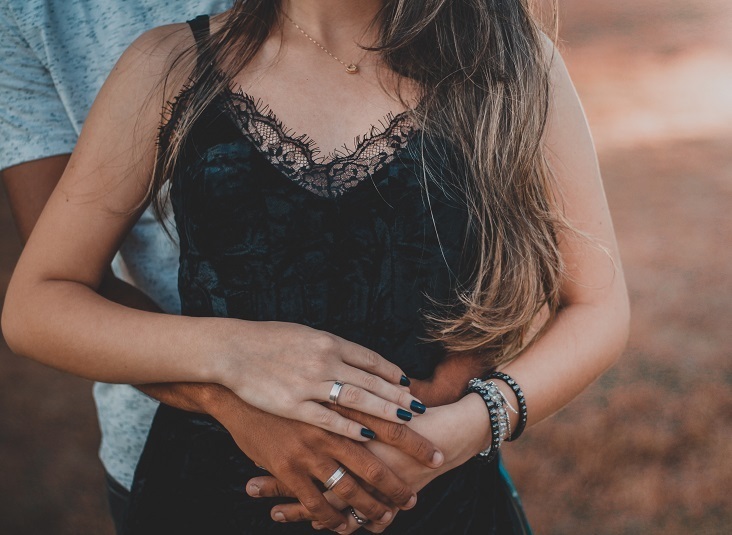 You may have considered having a professional maternity shoot done, have you also considered taking photos yourself? Maybe you think that’s a bit self indulgent? especially if the only time you’ve had any professional photos taken were on your wedding day! I (pictured) think, and it’s only with hindsight, that you shouldn’t feel that way. 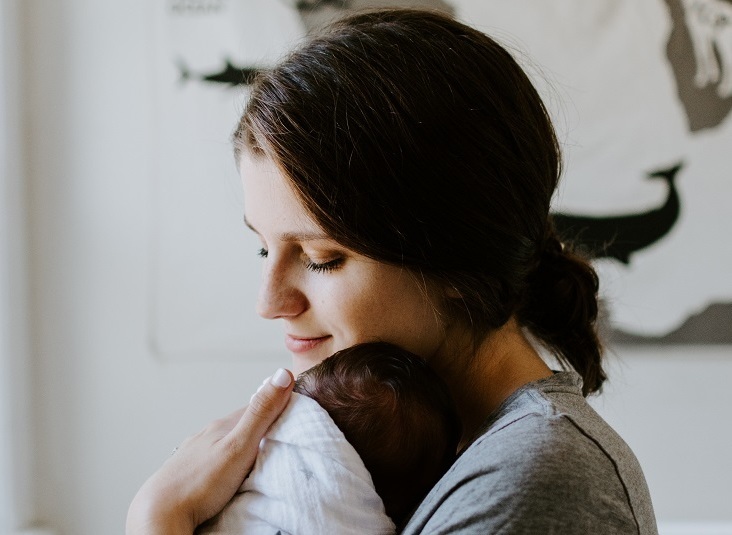 Those 9 months of carrying your baby really are precious and your body truly is incredible! Photographing and documenting your pregnancy creates so many incredible memories, it would be such a lost opportunity to miss capturing them! 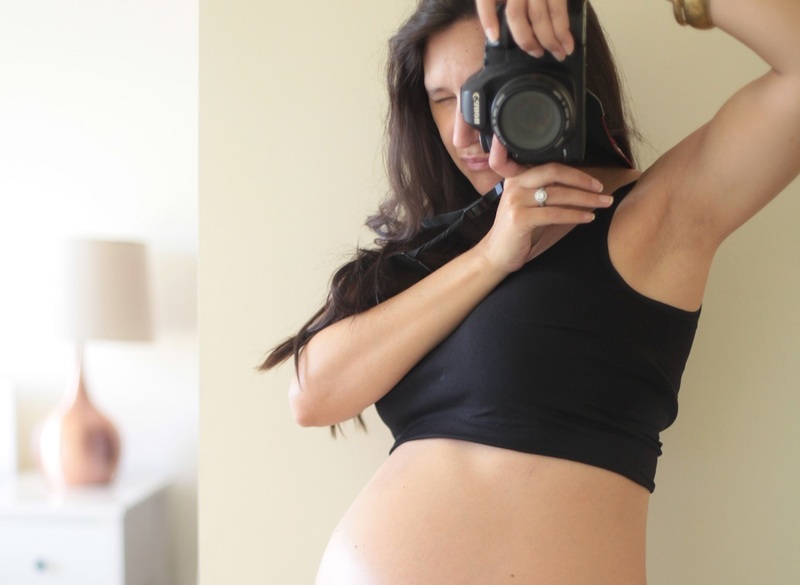 There are loads of cool ideas for bump selfies on social media sites and here are a few tips for getting great shots of your bump and how it develops over the 9mths! 1. One idea is to take the photo in the same place every time – this will add consistency to your images so if you want to print the pictures at a later date or make a cool story board they would make sense as a set. 2. Similarly wear the same, or similar outfit each time. 5. Start as soon as you can and repeat it each month until your little one arrives! 6. Make it personal – I shot this photo of me with my DSLR in clear view, as being a photographer it felt right to show that side of me – but if you’re into the gym, shoot it in your gym kit, if you’re artistic paint your bump!? Or if you have other children get them involved too! Taking unplanned, random shots at home or on weekends with family and friends, will show a different view of this time and will trigger so many memories in the future that you and your family and friends will enjoy recapping. 1. Take snapshots with your husband and your other children if this is not your first. 2. If you go out for dinner with friends get them in the pics too. 3. When the nursery is ready get a pic! 4. When you’re on your way to the hospital get a pic! 5. Is there's a particular craving you’ve had – photograph it. 6. Pets – get them in on the scene too. However you photograph your changing body, you won’t regret having a personal documentation of this time just for yourself, so go for it!